Godrej Park Avenue Upcoming Project give a luxury look, as well as the interior of the Godrej Low Rise apartments at Godrej Park Avenue Golf Link will be stylish as you have a modern kitchen, stylish and updated bathroom and washroom, modern bedroom. This wonderful location of the project “Sector 27 Greater Noida near Golf Links” has been selected so that you will get all facilities here. 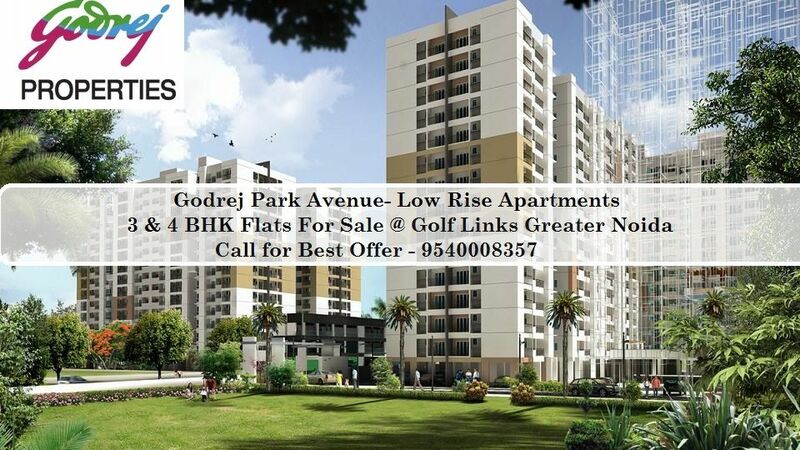 Godrej Pre-launching project is near to the metro station, nearby top school, colleges, multiplex and hospital. The best thing about the project is the large wide road that will never help you in the traffic problem.